This picture was taken during the five minutes of sunshine we've had so far in 2014. How I savoured it. This month's books were a bit of an eclectic mix. A few new books, a few illustrated, plenty from my TBR shelf, and a couple that I started last year and only just managed to finish. I also read The Witch in the Wood, the second book in T.H. White's The Once and Future King series, which isn't pictured here because I have a bind up version of the series and I am taking my sweet time, reading other books in between each story. I've learnt from past experience that attempting to read huge volumes of Arthurian literature without any breaks does not work out well for me! Anyway, back to the books that are actually pictured. 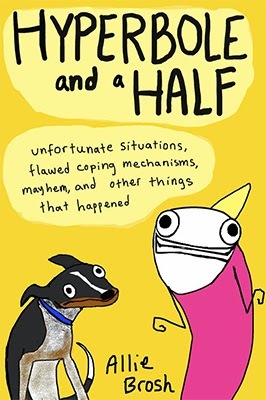 I've been a huge fan of Allie Brosh's blog for years now so I jumped at the chance to borrow this book from a friend of mine at the start of the month, knowing that I would love it. If you've never read Brosh's blog then I definitely recommend taking a look. Every single post makes me laugh until my sides hurt and the book was every bit as good. A few of the stories in the book have already appeared on the blog, amongst them the fantastically well written story of Brosh's experience with depression, but there are also a lot of new stories that are every bit as funny as the ones readers already know and love. 5/5 stars. 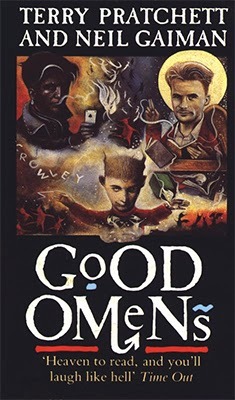 I'd never read any of Terry Pratchett's or Neil Gaiman's work before reading Good Omens but a lot of people recommended this book to me and now that I've finally read it I can totally understand what all the fuss was about. Good Omens is without a doubt one of the funniest books I've ever read and I think the only book I've ever read about the apocalypse, so that was fun. However I personally felt like the story lagged a little bit in the middle and I actually started reading it last year but took a break half way through to read some other books. When I came back to it this year though I felt all the enthusiasm I'd felt at the start and thoroughly enjoyed the second half of the book. 4/5 stars. I started reading The Selected Works of T.S. 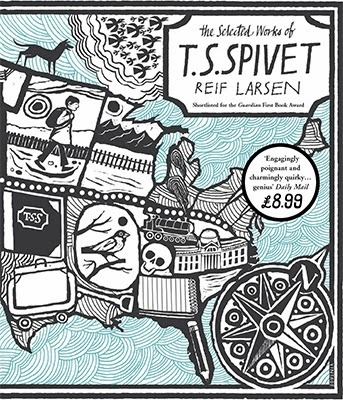 Spivet last year as research for my dissertation but the size of the book itself paired with the slow pace of the narrative made it a little difficult for me to get into properly until I finally decided this month to just sit down and finish it. Although the pace is slow, that slowness is well suited to the story of T.S. 's railroad travel across America, and his narration, supported with the illustrations throughout the book, made for an incredibly rich story. There are beautiful moments in this novel where its possible to completely forget that T.S. is only a young boy, and then he will say or do something that suddenly reminds you just how young he is, a lot of this latter happening towards the end of the book when it is most important to T.S. to appear adult. It really is a beautiful book both in the writing and in the physical design and I'd absolutely recommend it but perhaps not to people who like a fast paced story. 4/5 stars. I had promised myself that I wouldn't buy any new books in January but then I made the mistake of going into a bookstore in the same week that the new series of Sherlock had started and when I saw these gorgeous editions of the Sherlock Holmes series with a buy one get one free offer attached I almost couldn't help myself from buying A Study in Scarlet and The Sign of Four. 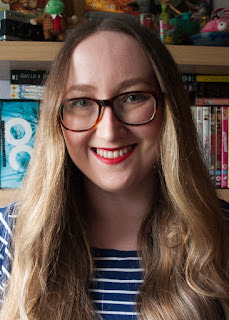 I have a difficult time with classic literature and that alone had stopped me from picking up any of the Sherlock Holmes books before, because I didn't want to find out that I didn't enjoy the source material as much as I enjoy the adaptations. 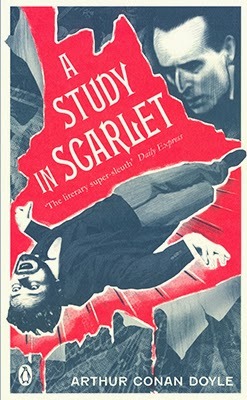 I'm glad I talked myself out of that though because I absolutely loved A Study in Scarlet and read the entire thing in a day. My only complaint would be that I found the section in the middle about the Mormons to be quite dull and an odd change of pace from what I was really enjoying in the story. Aside from that though I thought it was great and I had to stop myself from immediately reading The Sign of Four straight after because I just know that once I've read that I'm going to want to buy the rest of them. 4/5 stars. 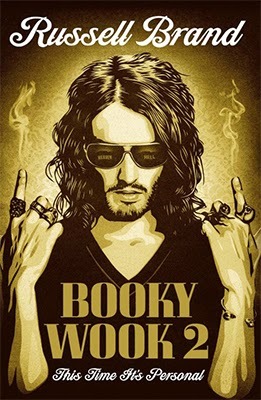 I'm a big fan of Russell Brand (I actually wrote a creative essay about him in my first year of university. Which my lecturer loved by the way. But that's beside the point) and I really enjoyed the first instalment of his autobiography, My Booky Wook, when I read it a few years ago, but I can't really say that I felt the same about this one. Perhaps it is simply because the first book told the story of Brand's childhood and rise to fame, looking very honestly and critically upon his addictions, whereas this second book sits more squarely in the time frame when he is already very well known and almost exclusively explores his sexual exploits at the time, but I found this book a little more shallow and a lot less personal than the first. That's not to say that it was all bad, there were some wonderful insights into some of the events of Brand's life that we all know the tabloid side of but perhaps not his own, and Brand's sense of humour and style of writing is still wonderful to read. The passages where Brand talks of his newfound friendship with his idol Morrissey are particularly great. If you are a fan of Russell Brand's work or just interested in hearing his side of some of the most infamous stories surrounding his career I would certainly recommend it, but I just didn't feel the same enjoyment as I did with the first and can't quite shake the feeling that the voice in this book is more of an affectation and less natural than it felt in the first. 2/5 stars. This is another book based on a well known blog and was given to me as a late Christmas present from Saruuh. I really have very little to say about this book other than if you love the blog, you'll love the book. And if you've never read the blog but think you might enjoy pictures of animals discussing the intricacies of mortal life in all caps then you'll still probably love the book. 4/5 stars. I'm sorry to say that Severed Heads, Broken Hearts was sort of a disappointment for me. 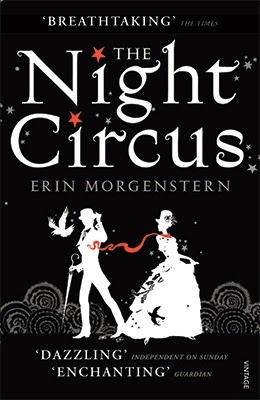 I had seen so many amazing reviews on Goodreads and Youtube that I expected to really love this book and I had so much enthusiasm while I read the first few chapters but it didn't last long before I found myself rolling my eyes at the jokes so obviously written for the Youtube/Tumblr audience. I also don't think it was a wise decision to include two quotes on the front and back of this edition comparing the writing to John Green because although that may convince people to buy it it is also going to cause an inevitable comparison, which to me fell very short. 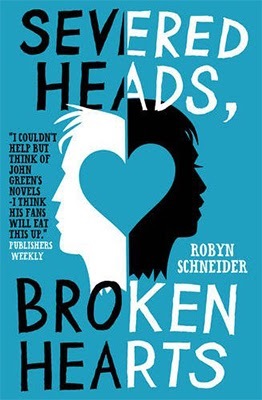 In fact, and perhaps this is unfair, but I felt at times as though Schneider was attempting to write a John Green novel rather than a Robyn Schneider novel. I don't want this to sound as though I hated the book though, I didn't. I thought the characters were wonderful and rich, Toby especially, and loved Ezra's concept of everyone getting one tragedy in their life. I also thought that Ezra's struggle and realisations about his group of friends after his accident where handled wonderfully, the scene in which he returns to the tennis courts with them particularly heartbreaking. I really feel as though this book had a lot of potential to be great, and obviously a lot of people thought it was so don't just take my word for it, but it my opinion it just fell sort of that potential. 3/5 stars. 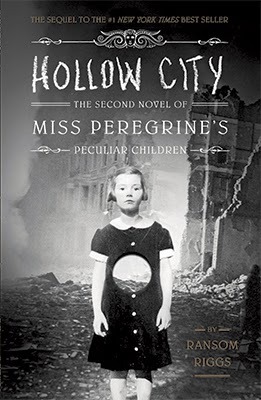 Hollow City is the second in the Miss Peregrine's Home for Peculiar Children series and in my opinion it not only matches the first but exceeds it. Without giving anything away I would just say that this book is creepier, deeper, more adventurous, and more exciting even than the first and even if you read the first book and didn't really like it I would still strongly suggest giving Hollow City a chance because now that the work of introducing the Peculiar concept and cast of characters is done in the first book, this book allows the story to really kick up a few gears and in my opinion this was a much more intense and enjoyable book than the first. 5/5 stars. 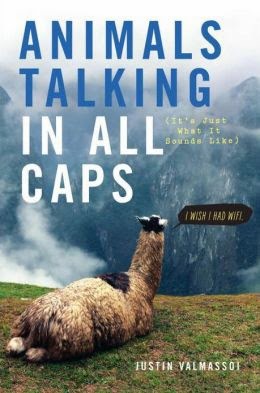 I bought this book last year, purely on the basis of the amazon description, having never heard of it before, and since then discovered that A LOT of people on Goodreads and Youtube absolutely adore this book. Which, I will admit, put a lot of pressure on the book in my eyes and certainly contributed to it sitting on my shelf unread for so very long. The last book I read with that much hype was The Time Traveler's Wife and we do not have time here to go into my incredibly negative opinions on that book. So I was nervous that I might not like it, that it might not live up to my expectations, and I only just picked it up a few days before the end of the month with the feeling that the hype was dying down and I just wanted to read a book about magic, and I really enjoyed it. I'm not even going to tell you what its about (not that I usually do anyway. I'm sorry. I'm not good with synopses) I'm just going to say that it is absolutely magical and although it may not be my favourite book ever I can certainly understand why it may be for other people. I'm generally not very good with books that are over 400 pages long but there is just so much squeezed into this story that the 500 pages practically flew by. I definitely recommend it. 4/5 stars. 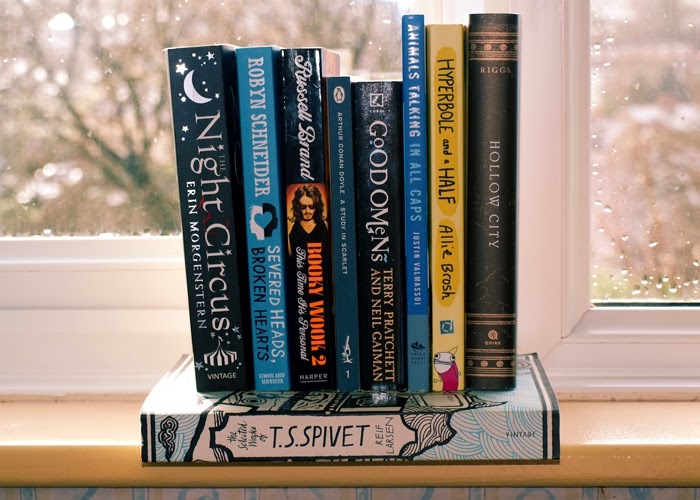 If you've read any of these books, then please let me know what you thought. Especially if you're one of these people who loved Severed Heads, Broken Hearts. Talk to me. Help me understand what I'm missing!